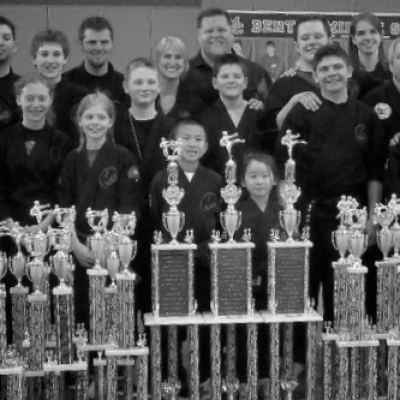 ChunJiDo International was originally founded by Grandmaster Robert Cutrell in 1996 as the North American ChunJiDo Association. 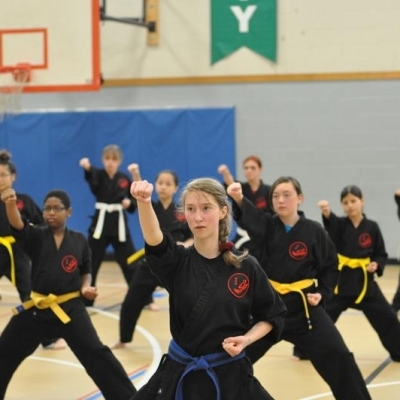 The North American ChunJiDo Association was developed as the governing association for students practicing the art of ChunJiDo. 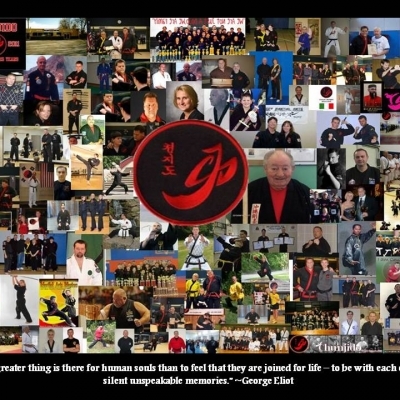 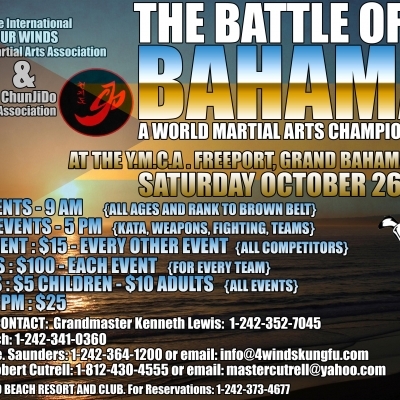 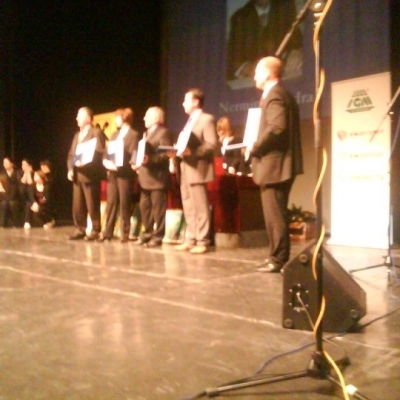 As the art of ChunJiDo continued to grow beyond the boundaries of North America and as other world martial arts organizations who shared the traditional values and honor of the arts began to network and affiliate with the North American ChunJiDo Association, Grandmaster Cutrell merged the North American operations and the worldwide affiliations into one global organization, "ChunJiDo International." 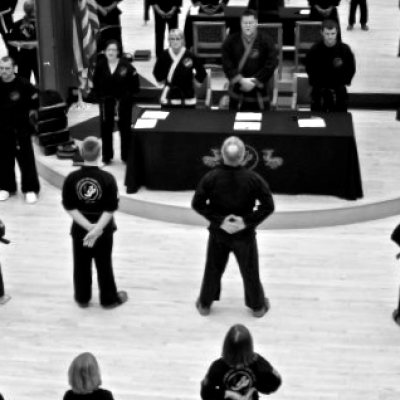 Now with affiliates in 5 continents, over 25 countries, and hundreds of ChunJiDo practitioners across the USA, ChunJiDo International is well on its way to becoming one of the largest and most elite martial arts organizations in the world! 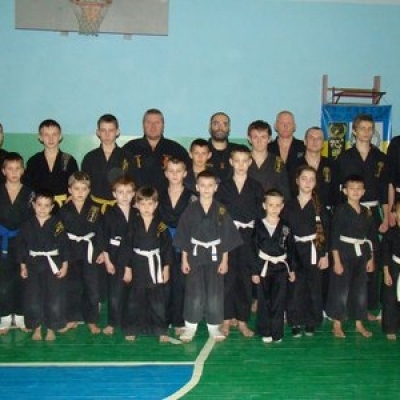 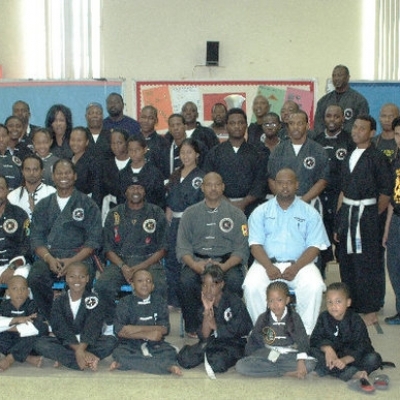 In addition to the hundreds of practitioners of ChunJiDo, ChunJiDo International is comprised of the most prestigious Grandmasters, Masters, Instructors, and Black Belts in the martial arts community. 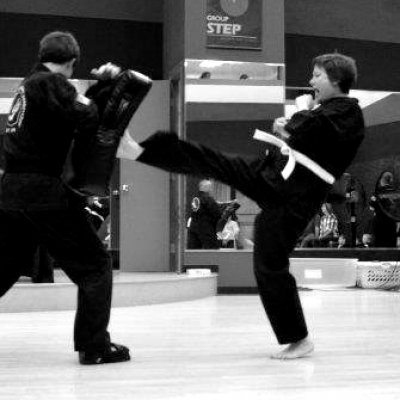 Working as one ChunJiDo Family these amazing martial artists are teaching and presenting seminars around the world, sharing their philosophies, and promoting the arts with respect and honor. 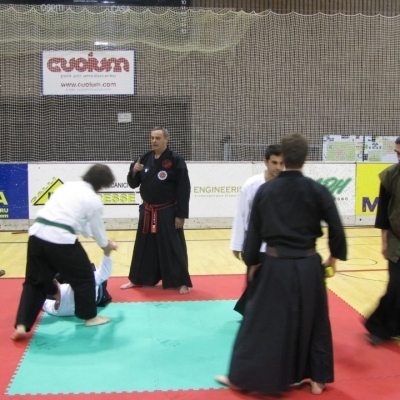 ChunJiDo International is committed to not only the continued growth of the art of ChunJiDo, but also to nurturing collaboration among different styles and systems to support the continued growth of all arts in an environment of integrity and honor. 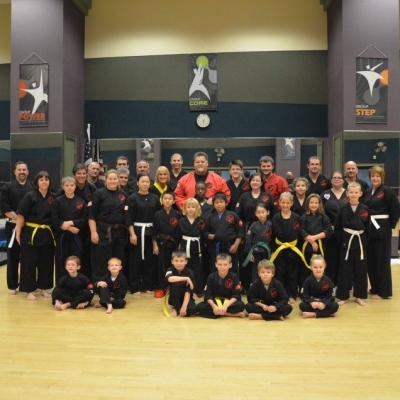 Built on the belief that we are one “ChunJiDo Family," we are united in bringing the world of martial arts closer, regardless of styles, systems, or cultural differences. 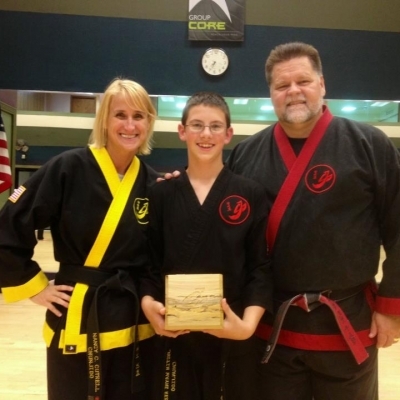 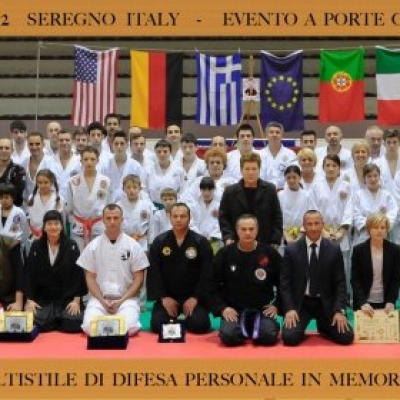 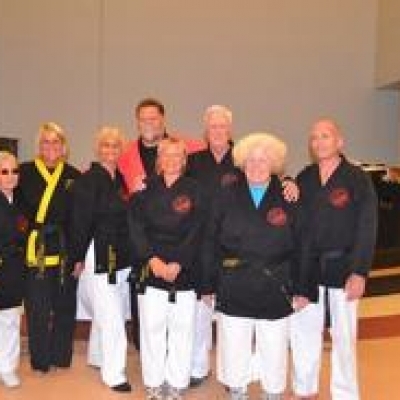 It has been an honor and a privilege working with Grandmaster Robert and Sensei Nancy Cutrell. 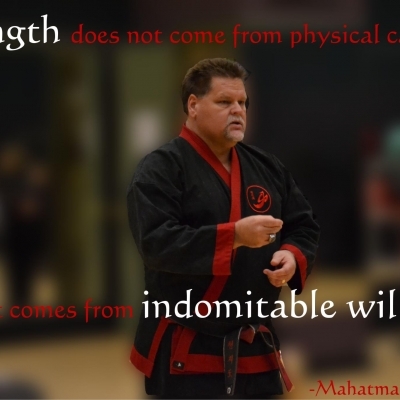 Since joining the organization we have experienced a high level of professionalism which is sorely missing in a lot of similar organizations. 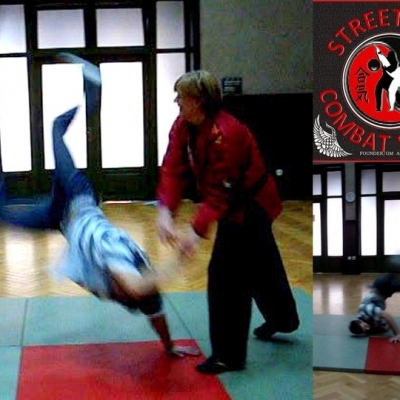 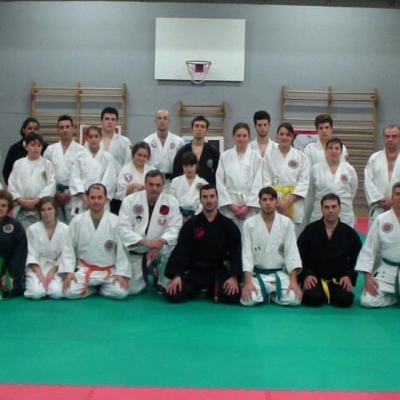 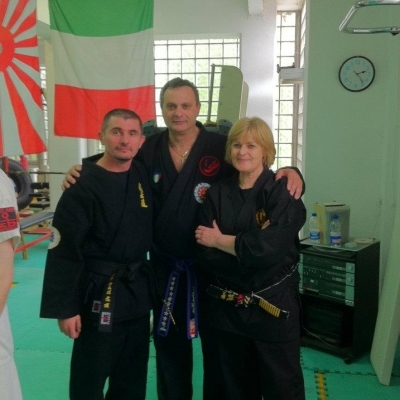 We are certainly happy that him and his wife saw this vision of establishing and forming such an international Martial Arts organization that is without politics, see all members as equals, and provide an outlet for organizations such as ours to work together with other member associations and federations for the good and betterment of all! 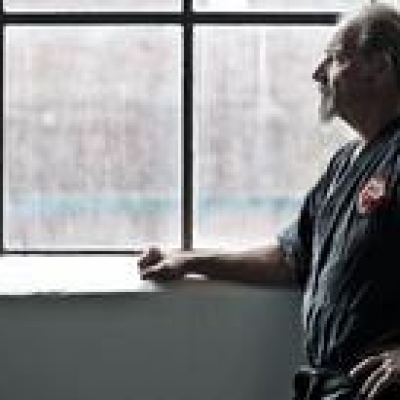 With forward lookers and thinkers such as Robert and Nancy, ChunJiDo as an organization will continue to grow and attract the best of the martial arts community. 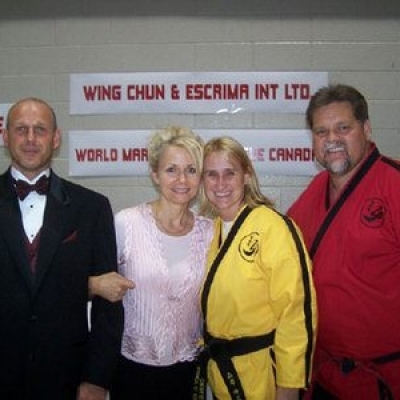 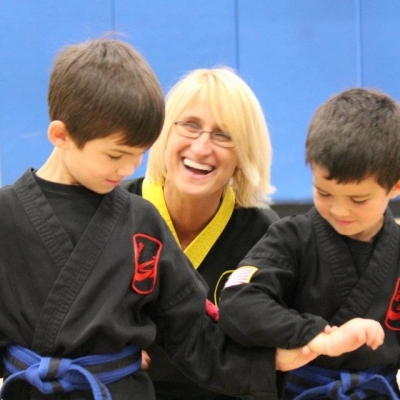 "My deepest thanks I give to my Kung Fu brother and sister, Robert and Nancy Cutrell, for their friendship and their huge contribution to the martial arts community."